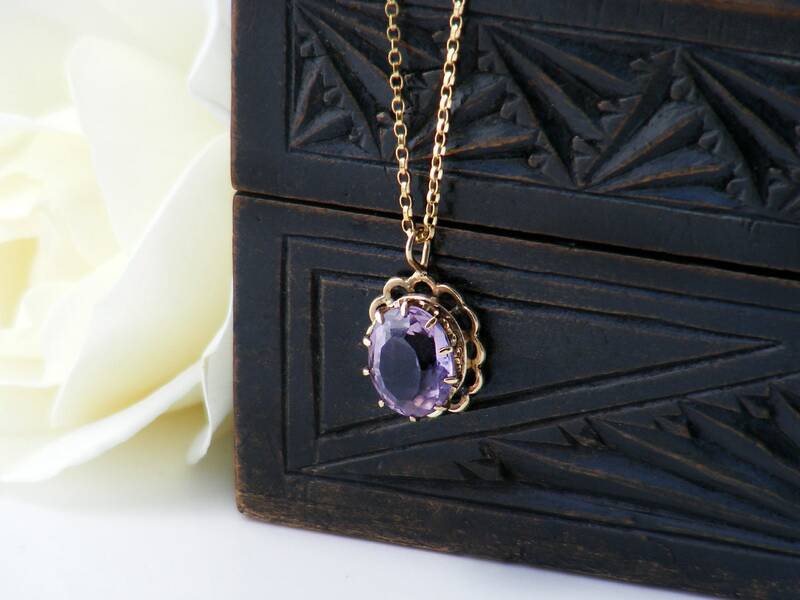 A vintage amethyst pendant that is dainty in size, sophisticated and lovely. 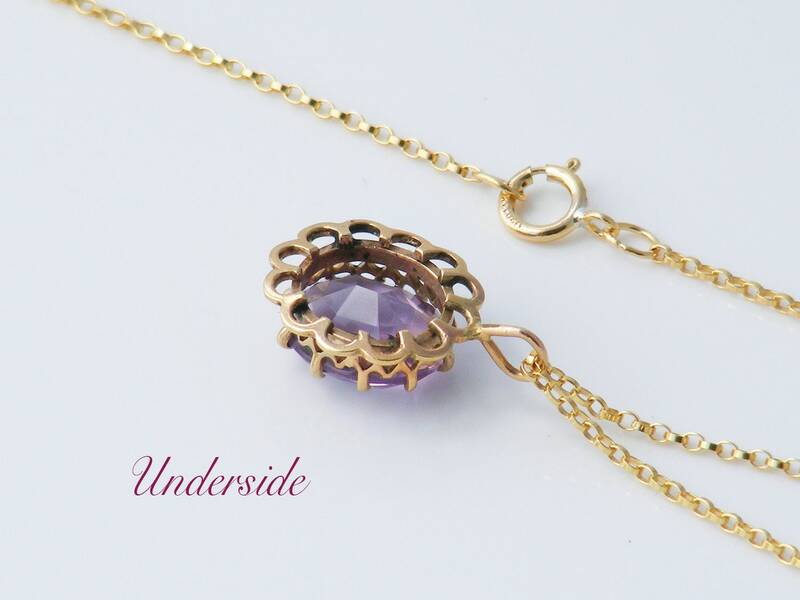 The decorative scalloped gold setting features a faceted amethyst gemstone, sparkling beautifully with movement. 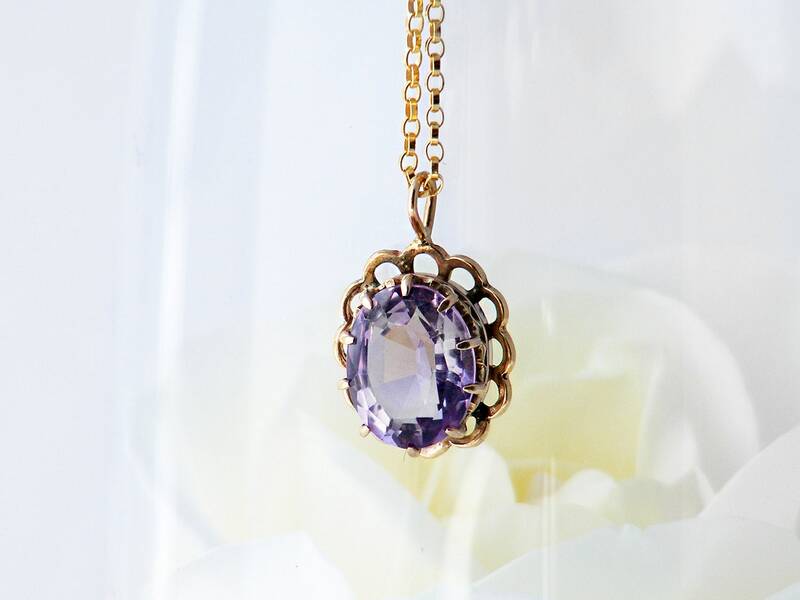 The pendant is very Edwardian in style but of a later vintage. An amethyst measuring 8 x 10mm, well faceted and very sparkly. 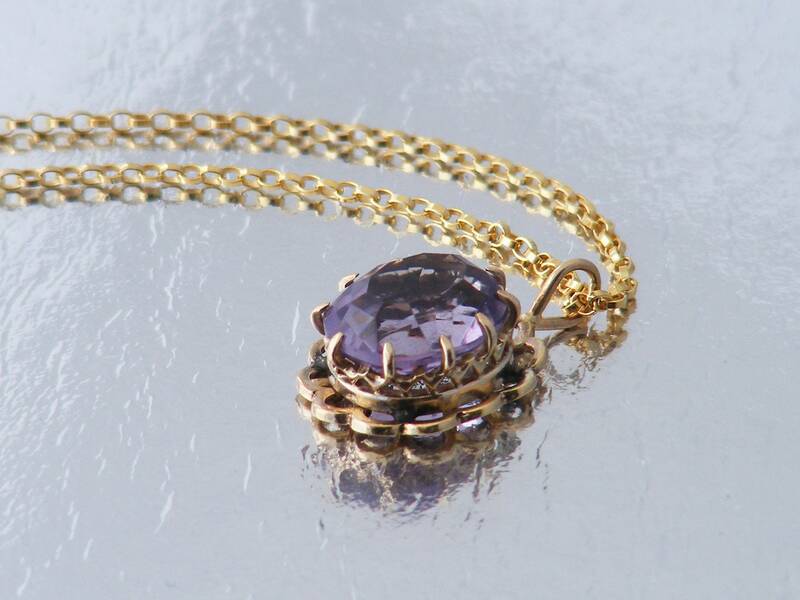 This particular amethyst color was much favored in Edwardian jewelry and was fashionably known as 'Rose de France'. The setting is unmarked 9ct gold, carefully touchstone tested and guaranteed as at least 9 carat. 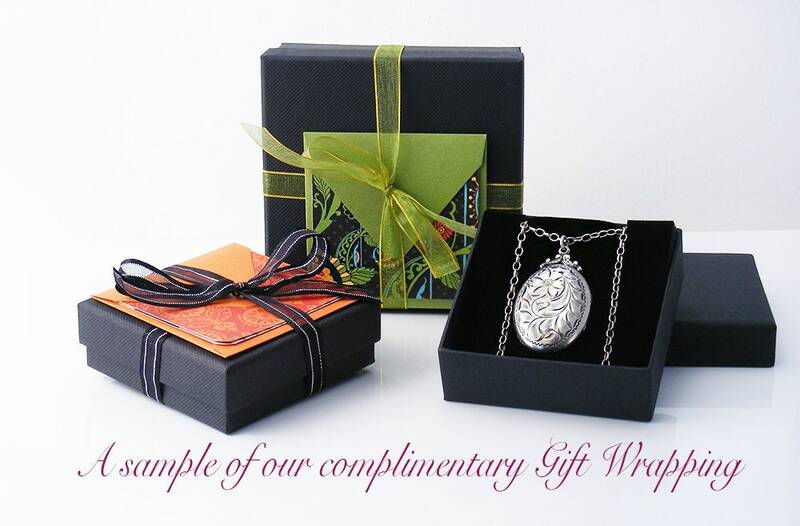 Focal size: .5 x .6 inches or 12 x 15mm in size and the drop from the chain is .75 inch or 19mm. The depth to the table of the stone is approximately 6mm. Presented on a new 20 inch or 51cm chain in 14ct gold fill, stamped to the clasp. Photograph #3 shows the pendant and chain on a life size torso. Condition: Excellent. 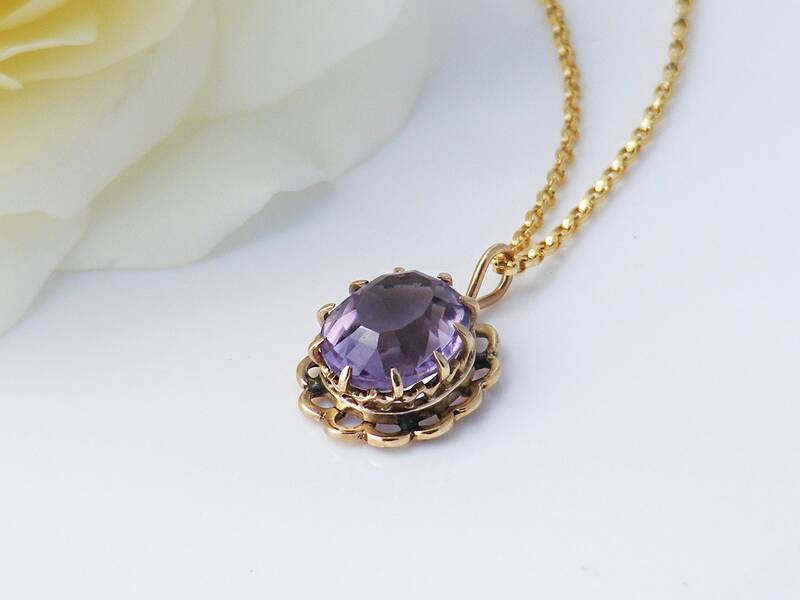 No issues to report, the pendant is very well made and the amethyst is lovely with no chips or abrasion and crisp facets. 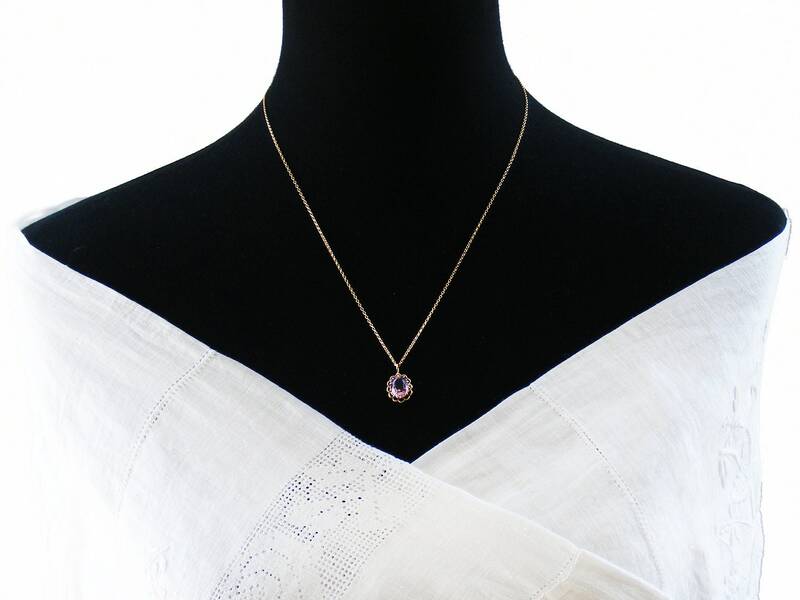 This delicate little pendant could easily be mistaken for being Edwardian, it has that same lovely tasteful 'feel' to it. A little beauty.